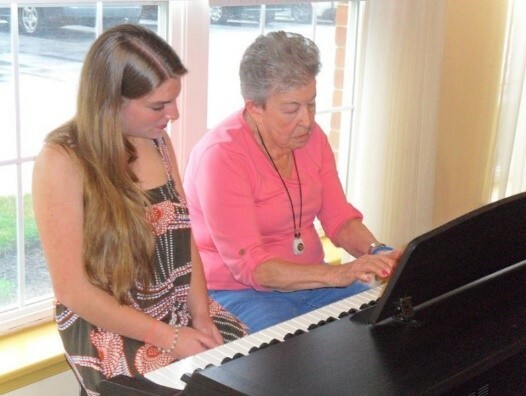 Ruby Rublesky (left), winner of AAG’s Do Something Good Contest, playing a duet with former piano teacher, Shirley Pafford (right). 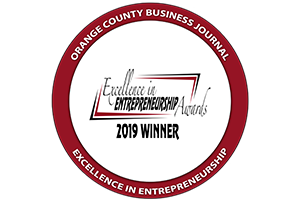 ORANGE, Calif. (March 1, 2018) —American Advisors Group (AAG) officially announced on February 10, 2018 the winner of the company’s $1,500 Do Something Good contest, Ruby Rublesky, a classical pianist and parkour enthusiast from Drumore, Pennsylvania. AAG promoted the contest through its website and social media channels using the hashtag #DoSomethingGood, and encouraged people to submit a photo with a caption explaining how they were caring for seniors in their community or home. In January, the online community was invited to vote for the photo they felt best exhibited compassion and care for seniors. Rublesky’s photo of herself playing a duet with a former piano teacher “who had lost all musical ambition after her husband’s death” received the most votes. AAG received more than 100 photo submissions showing the many ways people are helping seniors, from delivering meals to gardening and playing games. There were a total of 26,277 votes cast. According to the U.S. Census Bureau, each day approximately 10,000 Americans turn age 65. Of those, about 70 percent will eventually require help with bathing, food preparation, dressing and medical management (Bipartisan Policy Center). But, one-third of seniors feel financially unprepared for the costs of long-term care (AARP). 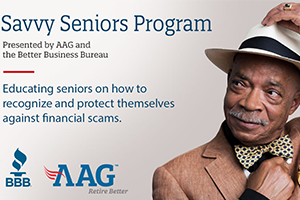 As the leading reverse mortgage lender in the nation, AAG is committed to understanding and increasing the quality of life for seniors. The company offers eight hours of Volunteer-Time-Off each year and encourages employees to volunteer at the local senior center and assist with Meals on Wheels deliveries. The company also cultivates empathy for seniors with its unique “generation swap” exercise, conducted during new hire orientation, where employees are given a physical ailment and asked to attempt everyday tasks.